Do you need some help with your machine? Do you know all the capabilities it can perform? If you would like help getting to know your machine and how to use it and the function of various stitches, Cookie will send you home with a new understanding of your machine! 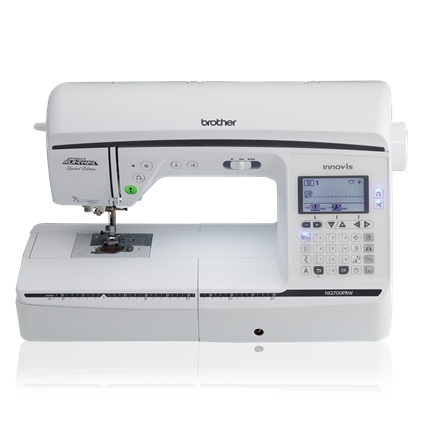 If you purchased your machine from A Quilter's Corner, this class is included with your purchase. Please sign up in the store to receive this free class. Requirements: Bring your machine, thread, manual, accessories, foot pedal, and power cords to class.